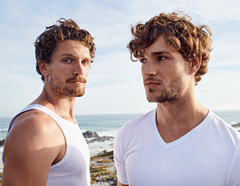 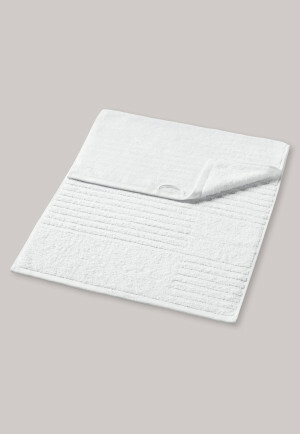 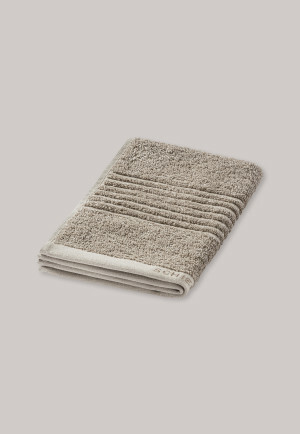 Bath towels, washcloths and towels from SCHIESSER transform bathrooms into true wellness oases. 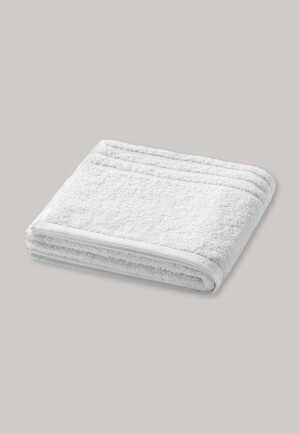 Experience terrycloth goods in the best quality. 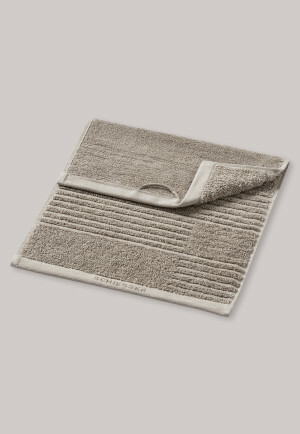 In many homes, the bathroom can resemble a small wellness oasis: soft lighting, elegant ceramics and fine fittings are just as much a part of it as are the wonderfully soft terrycloth towels. 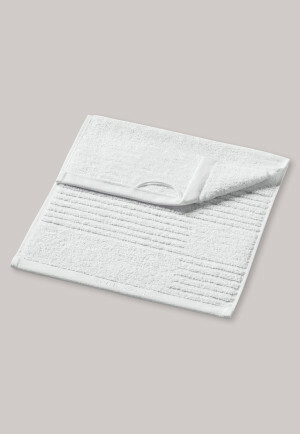 With SCHIESSER, you can enrich every bathroom with wonderfully soft products that let every second of their loving work on the skin show. 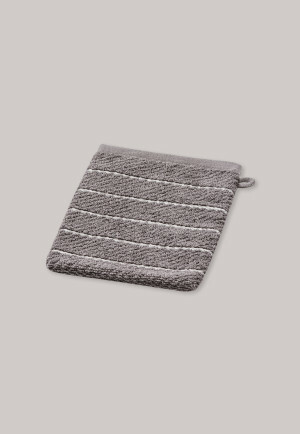 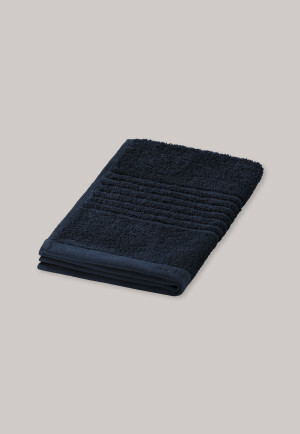 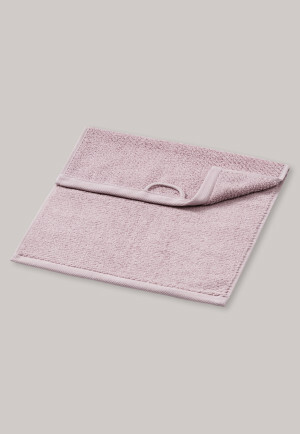 With their high absorbency these stylish towels , washcloths or guest towels win you over not only with their elegant design, but above all with their long-lasting, first-class quality. 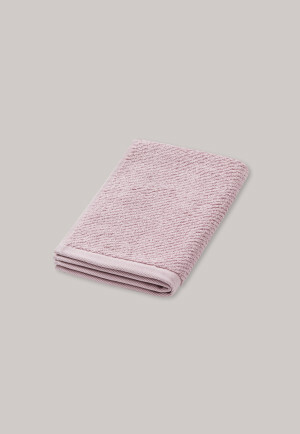 It doesn't matter whether it's the white bath towel or a colorful towel, with SCHIESSER terrycloth towels, you can not only see, but above all, feel the finest quality. 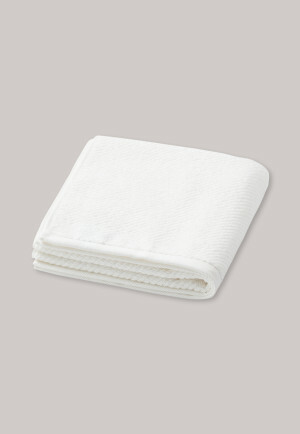 100% first-class cotton softly pampers and, thanks to the Öko Tex Standard 100 fabric, offers you a nice feel -- only the best for your skin. 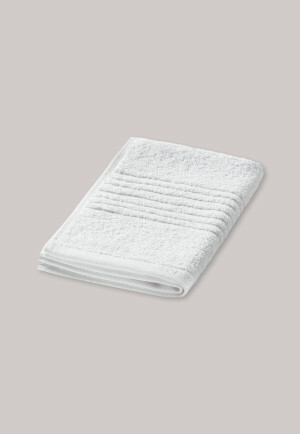 Hand towels, bath towels, etc. 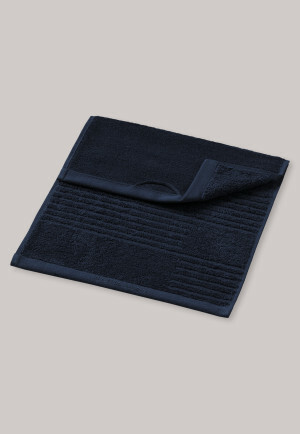 all feature elaborate embroidery and practical hangers. 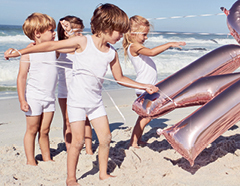 The finishing touches prove day after day how precious a moment with the best SCHIESSER quality can be.